represent the building types which conducted under renovation. Stock for renovation is the case also for the integration of active roof and façade solutions. The data on amounts of buildings, total built square metres have been collected from national statistics in every country. Information about load bearing materials, façade and roof types are presented when those find in statistics. As a result it can be said, that residential building stock correlated very much with the amount of population. Finland, Norway and Denmark have approximately same amount of residential building square metres, as the amount of population is in the same magnitude. In Sweden and Iceland, were population is much higher or much lower than in other Nordic countries, also residential building square meters are correspondingly higher or lower. Nordic residential building stock, constructed in 1960 – 1989, comprises 626 million floor-m2, in which higher part represent detached and attached building types. Brick and wooden walls are used mainly in attached and detached buildings and concrete façade in multi-storey buildings. 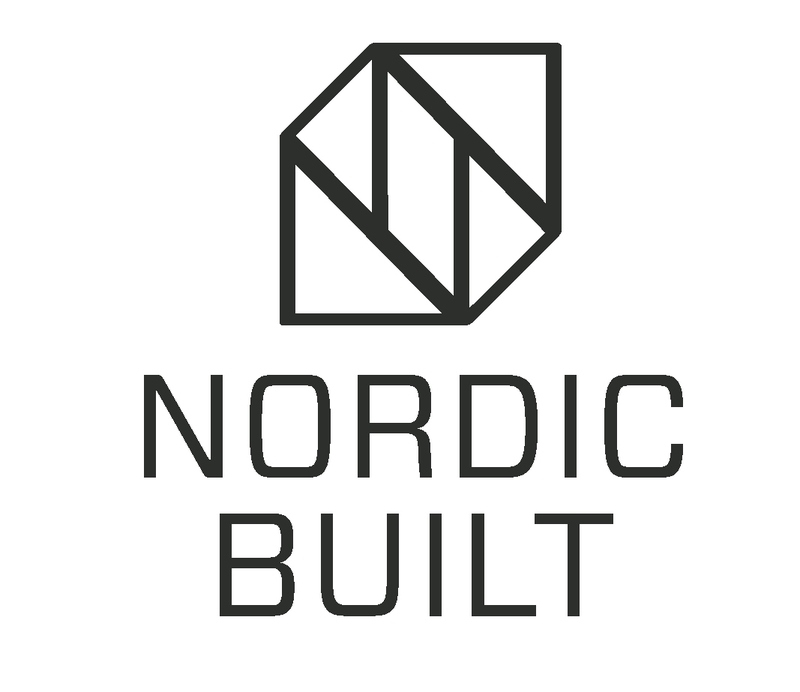 In total built floor area main façade type in Nordic residential buildings is a brick façade (41 %) even the amount of brick walls in Norway almost non-existing. Second main type is a wooden facade (32%). Knowing the size of the stock, with the location and structure, with the use of building material types in facades and roofs, assists researchers in the creation of new solutions for renovation and gives an idea for detailing. Availability of this information helps also overcome the problems which otherwise might have risen in the concept installation and use.